I found this forum on Tapa Talk on my phone and it seems like a great place. I tried to register normally but the image verification seems to not work for me for some reason so I am using my Facebook to connect here. I have made some posts on the safety gear forum but they have not yet been approved. Somewhat of a new rider and I would love to both learn and share here. 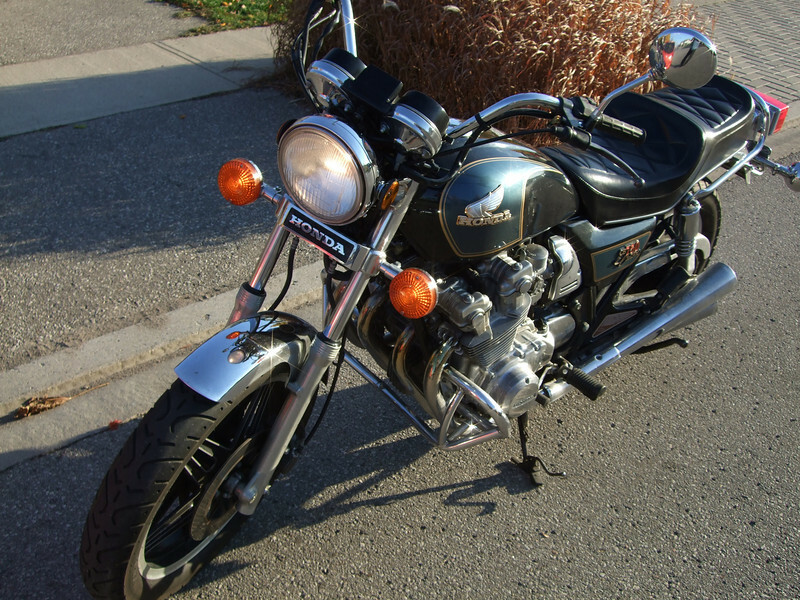 My current ride is a bit different from what is discussed here but the standard riding position of the CB 500 F make me consider it for my next bike.